Explore Yellowstone National Park in Wyoming with Backroads Travel and experience rolling hills and glacier lakes. Come across hot springs and geysers as you regularly pass wildlife such as bison and elk. With the option to hike, bike, kayak or raft, there's no doubt you will leave Yellowstone with deeper perspective of this one-of-a-kind region. Perched high up on a hilltop with heavenly views of Lake Garda in Northern Italy, is the Lefay Resort and Spa. This member of @smallluxuryhotels, embraces every facet of wellness through each of its amenities and surrounding environment. Try out their spa and leave feeling rejuvenated after receiving a tailored massage treatment. 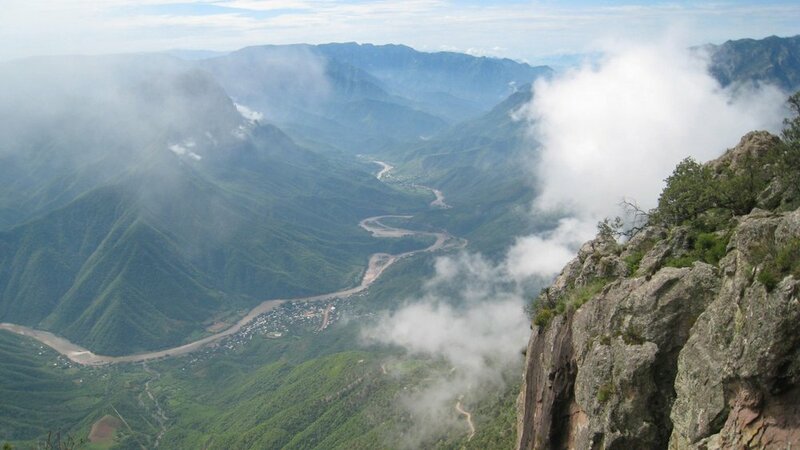 Travel to Northern Mexico and experience a 9 day hiking and zip-lining adventure in Copper Canyon with @journeymexico. At about 4 times the size of the grand canyon, Copper Canyon offers miles of untouched wilderness and a variety of wildlife to see. Observe life as a local with the opportunity to visit towns and villages nearby. 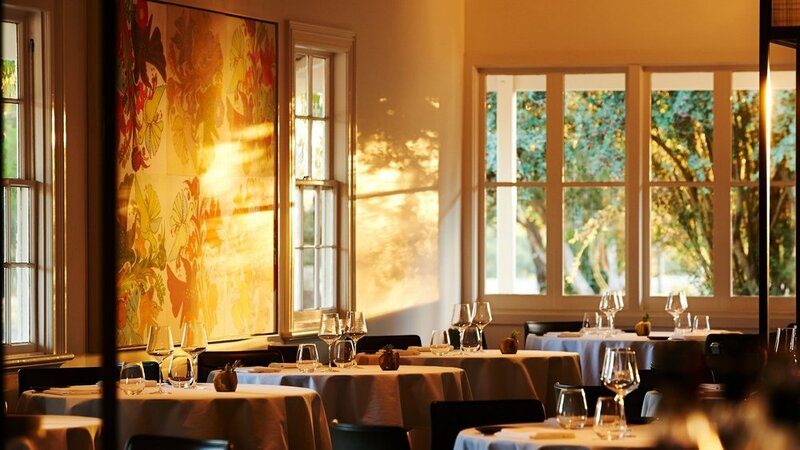 Brae in Australia is one of the top 50 restaurants in the world and is the ultimate farm-to-table restaurant. Dan Hunter, owner and chef has more than 30 acres of land with 90% of fruits and veggies being served everyday coming from their farm. Guests come to Brae for an exceptional dining experience with healthy, fresh ingredients, and stay for a leisurely stroll through the property's garden. Located in the northern Musandam Peninsula in the Sultanate of Oman is @sixsenseszighybay set between the rocky Hajar Mountains and smooth sea of Zighy Bay. This 5 star resort is known for it's Six Senses Spa offering locally inspired treatments and wellness programs. Relax and reconnect not only in their spa but by admiring Omani inspired architecture while swimming in one of the fresh or saltwater pools or indulging in the resort's world class restaurants. Learn more about this hotel and our exclusive promotion at the link in our profile. It's no surprise that in our technology filled world that we are feeling the effects of being constantly connected and rarely get a chance to unplug or power down. The people behind Mandarin Oriental's new Digital Wellness program understand this issue and have developed an approach for guests to be more mindful about technology. Visit any of Mandarin Oriental's Spas' and be prepared to surrender your phone upon arrival followed by time spent in the relaxation room. Unwind in 80 minutes of uninterrupted downtime in an aroma therapy bath and finish off with a targeted massage pinpointing areas of the body that would cause tension for gadget users. Get a taste of luxury train travel aboard the Rocky Mountaineer. Experience the glorious beauty that is the West Coast as you travel along the coastline between Seattle, WA and Vancouver, BC and then onto the Canadian Rockies. Dine on exceptional gourmet foods and BC wines as you soak in the scenery of evergreen trees along the mountainside and crystal blue waters of the lakes below. Don't forget to get out and explore upon arriving at your destination; with plenty of options from helicopter rides to trekking through ancient glaciers. Located just outside the city of Austin, Texas is @miravalresorts, a wellness resort that goes beyond the spa. Set on 220 acres of the Canyonlands Preserve, the resort offers an array of activities from hiking, to horseback riding and yoga. A sense of well being is created as each guest disconnects from everyday worries and sets their intentions for creating life balance. Travel to Rajasthan in India and embark on a yoga, biking and hiking adventure with @Backroadstravel. Through this 9-day journey you will ride camels through the desert, bike in the countryside and walk past colorful temples. Each day will be sprinkled with meditation and yoga practice as you ground yourself in the colors, sites, culture and the history of your surroundings.